How does the new Policy Express workflow differ from the original workflow? When Policy Express was first introduced, applicants completed a straight-through process, based on general age and amount rules. With Policy Express 2.0, underwriters can receive real-time data and be more flexible with requirements on each applicant. Now instant decisions can be made or triaged to additional requirements, like laboratory testing or attending physician statements, if needed. With this more tailored option, decisions can be made more quickly and policies issued faster. What data does Policy Express 2.0 use on the front-end to evaluate an applicant? This new triage workflow utilizes a combination of real-time health data, behavioral analysis, and self-reported health history to build a faster and more flexible risk profile for your applicants. What is the benefit of triaging? Using the real-time data selected for your specific workflow, you can evaluate each applicant individually to determine the appropriate action. If it is determined that after the initial health and behavioral data are analyzed an applicant needs to complete additional underwriting requirements, they will proceed down the path of completing additional services as defined by your guidelines. As the applicant specific requirements are completed, the applicant pool is approved, declined or referred to underwriting. What are common next steps after a Policy Express 2.0 triage point? 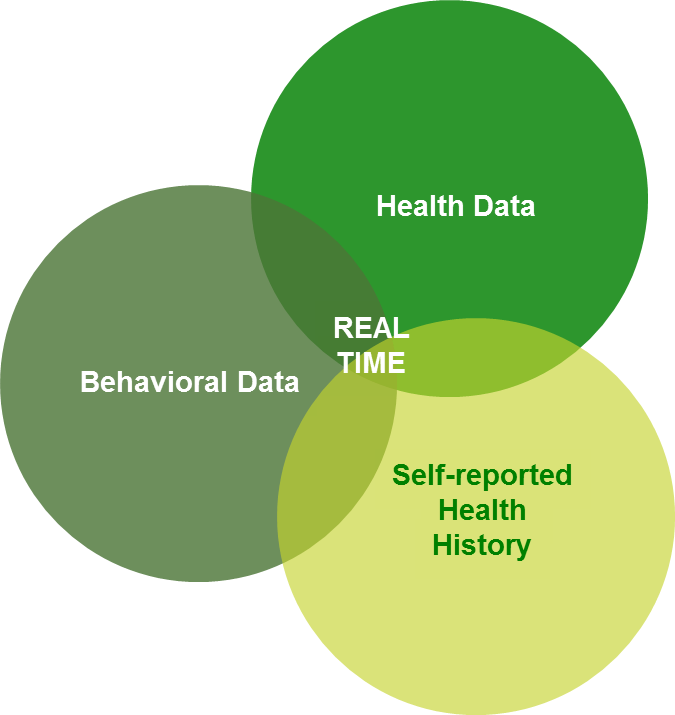 There may be no more requirements needed after the initial health data analysis. The workflow is determined by your custom guidelines; however, common additional requirements include: paramedical exam, laboratory testing, APS, and/or a Risk IQ score. How does Risk Identifier™ work within Policy Express 2.0? Risk Identifier can be used as a comprehensive applicant score or individualized data sources can be scored and utilized within other underwriting engines. Does Policy Express work within my current systems? Yes, no new software or engines are required to utilize any of the services or models. Is this new customized workflow right for my business? Our experts have decades of experience working with industry leaders and know what workflows generate results. Our Professional Services analysts can set up time with you to learn about and get to know you and your business model and help you determine the ideal workflow. Just complete this short form and someone will be in contact with you. 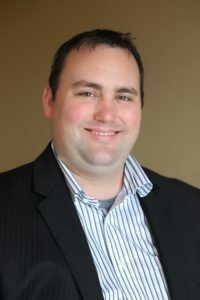 Justin Doolittle serves as a Manager of Professional Services at ExamOne. He joined the company in 2002 and is responsible for collaborating with our partners to design strategic solutions and custom services. He has also held various roles under our Teleunderwriting division that consisted of developing, managing, and supporting workflows for Teleunderwriting and other call center services. There is no choice but to change – Stat! I have an analogy that I have been using more often lately. It goes like this: A critically injured man is rushed into the emergency room and the doctor needs to run tests to save his life so he yells, “FICO score, stat!” It usually gets a laugh or two, but the very real issue of undermining the value of vital health data in our industry is not funny at all. The current state of our business that elicits this anecdote is just one of the reasons we are evolving our offerings and launching a significant enhancement to our Policy Express process. The new Policy Express workflow—Policy Express 2.0—will continue to push our industry towards a more consumer-oriented process that’s quicker and provides a more individualized approach to risk determination. Not only is it more accurate and efficient, it also has the best opportunity of resulting in the best premium offer for each applicant. 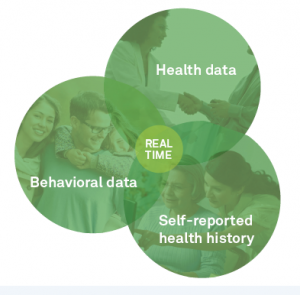 Consumers benefit from our process that doesn’t rely solely on lifestyle information versus health data to determine their health status. It’s a win-win. We provide the requirements and protective value to give consumers better, fairer pricing. Insurance companies receive the needed health information to price competitively while still protecting their company’s applicant mortality risk and ultimately long-term future. Since life insurance isn’t just for the ultra-healthy or ultra-wealthy, new processes must be transparent and fair for all parties. Utilizing the powerful combination of health, behavioral, and self-reported health history data, Policy Express 2.0 positions us all to build the most precise risk profiles for applicants while still achieving a faster, more personalized risk assessment. The real-time triage workflow provides health data that can be used to quickly approve, decline or send applicants through to next steps of laboratory testing and Risk IQ scoring. It also helps in finding the “Hidden Healthy” and creating robust profiles for applicants who need more detailed assessments.